Free Shipping Included! 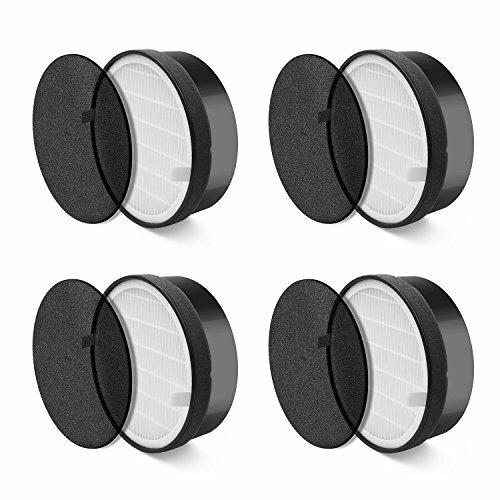 LEVOIT Air Purifier LV-H132 Replacement Filter (4 Pack) by LEVOIT at Cooling and Heating Plus. MPN: 817915022801. Hurry! Limited time offer. Offer valid only while supplies last.